styleTV sat down with Hollywood Starlet Bella Thorne at SUR Lounge this week to talk fashion and her recent partnership with Boohoo.com. Ryland Adams (Ryan Seacrest’s replacement when he retires) stopped by the famous West Hollywood lounge, to check out what’s in store for summer when it comes to Booohoo’s lastest collection. Dawning a turquoise cut-out frock from the line, the 15-year old Disney’s “Shake it up” star dishes about her summer favorite trends and who she looks up to when it comes to red carpet fashion. To find out-click & watch our entire interview below. 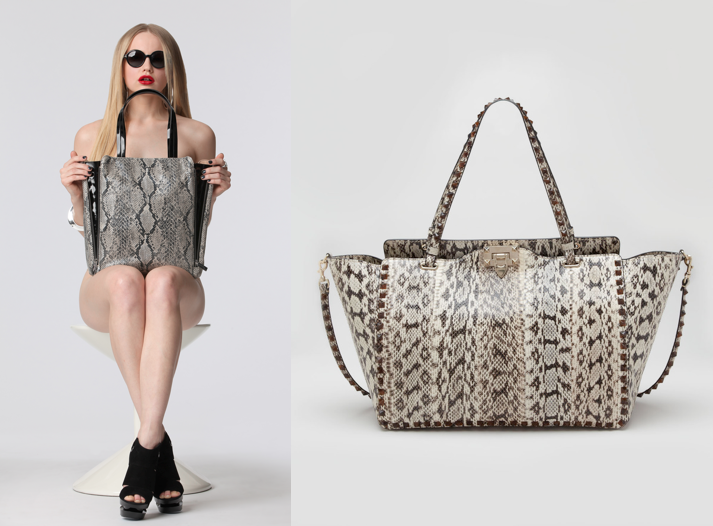 The McCarthy & Chelsea have recently gotten new looks from handbag designer Wendy McMonigle’s latest collection. They are now available and ready for pre-order in daring colors like red & blue and faux exotic leathers. Introduce the McCarthy & Chelsea in one of their bold new looks to mom this Mother’s day, and you’ll sure to have found her a new best friend. There comes a time in history, when a group of individuals will no longer tolerate what was once accepted in society. They form a new generation of ideas, morals and values, in hopes to create change within a system that has denied them or someone they love equality. Showing support for one another, they band together by using their voices, talents, strengths, power, and platforms to let officials know they will no longer allow for this type of injustice to go on. Today, marks one of those times. 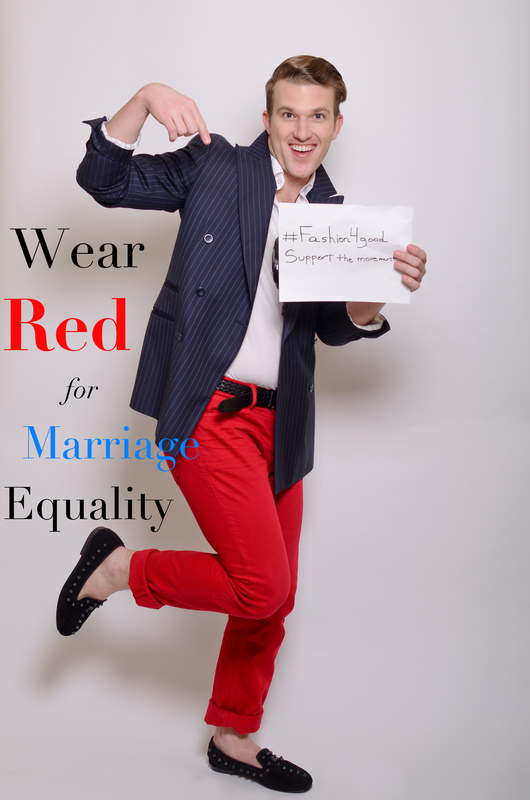 As an openly gay and proud american, I’m supporting the movement for marriage equality by wearing red. No one in this country should ever be denied the right to choose who they love, nor have it not be acknowledged by their state or country. I ask YOU to join me in this #fashion4good movement and show your support for the LGBT community by going red for the day. 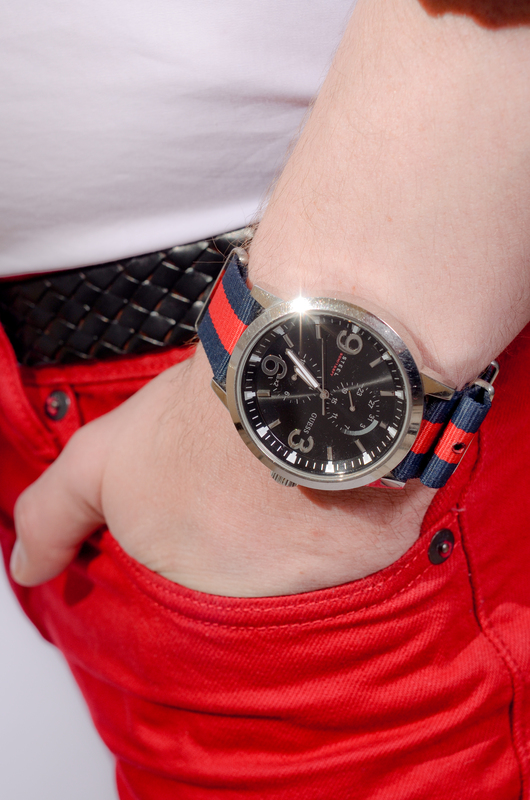 Flaunt your style, but more importantly your support, in a bold and stylish way. 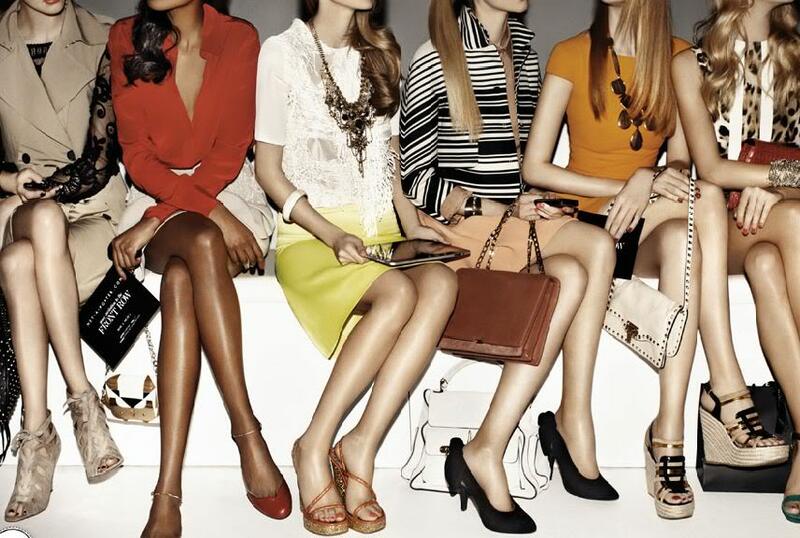 Spring has finally sprung and that means a slew of new designer “it” bags will be taking over the streets of New York. One in particular that caught my eye from the Spring 2013 runway shows was the Rockstud Python Tote by Valentino. Absolutely STUDDING! Unfortunately, with a price tag of a little over $4600, only those with access to a black card will most likely be making this purchase. To get the look and feel of Valentino this Spring without having to deplete your checking account, a great alternative is the Chelsea tote by emerging handbag designer Wendy McMonigle. TGIS=Thank god it’s Spring! Global mega retailer H & M has created an exclusive collection made up of mostly partywear that are not only cheap and chic, but more importantly made entirely from sustainable and eco-friendly materials like organic cotton, recycled polyester, recycled polyamide and Tencel. Helen Hunt was even recently seen at this years past Oscar’s dawning a gown from their “Conscious Exclusive” Collection as it’s called, an extension from their “Conscious” Collection which debuted earlier this year. Anywho, a #Fashion4good shout to H & M and Helen Hunt for promoting the idea of a healthy environment through the idea of fashion. The collection will make its way to stores April 4th for both men and women. Shop responsibly! If you’re like me and love to shop designer names but refuse to pay the designer price, I’m about to let you in on some secrets to getting the designer look at a fraction of the cost. My friends over at MSN’s Glo reached out to myself and some of their other industry favorites for tips to snagging the best deals to the designer names you want. Spring shopping awaits you-You can thank me later! 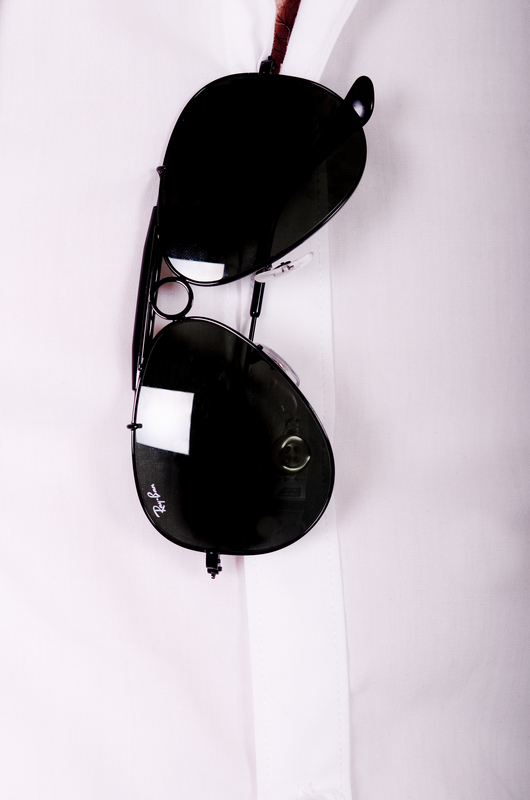 After catching up with a close friend for lunch Monday afternoon, we decided to extend our visit by popping into the Tina Catherine boutique in Chelsea to check out some of the latest Spring styles when it comes to eyewear. 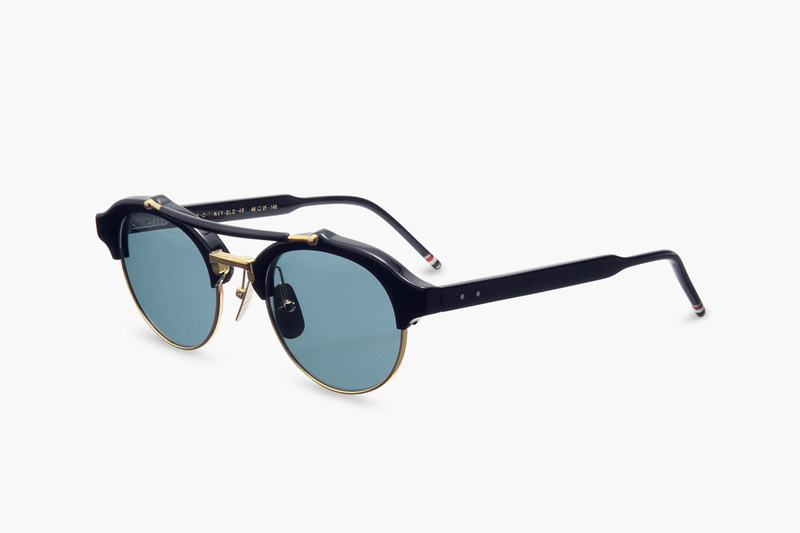 Instantly, my eye took to the pop of gold in this particular pair of spectacles by Thom Browne and once on, the connection was instant. With a price tag that will set you back at least 7 benjamins, these bad boys will have to stay on my wish list, for now. Although, I will continue to obsess until they’re mine! 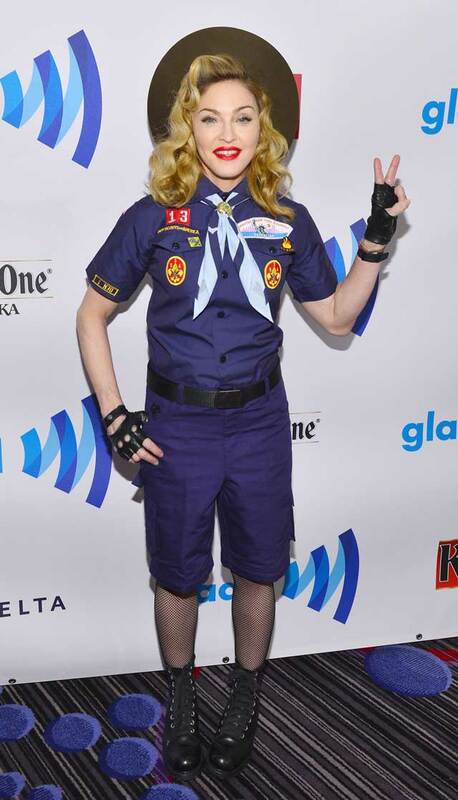 Madonna was recently spotted in a boys scout inspired uniform on the red carpet at the 24th Annual GLAAD Media Awards in New York City, to not only present Anderson Cooper with an award, but to speak out about the band on gays within the Boys Scouts of America. Although her speech (See below) was the highlight of the evening, her look said it all. Clearly not a stranger to attracting attention on the red carpet when it comes her fashion choices, showing up in this particular outfit was no mistake. She meant business and she was there to start a revolution (scouts honor). A huge #fashion4good shout out to Madge for not only her continuous love and support towards the LGBT community, but for creating an image and having the confidence to encourage others to change. There’s no other holiday I couldn’t be happier to celebrate then that of St. Patrick’s Day. Despite the stale green beer, unappealing smell of corned beef and cabbage, droves of intoxicated non-irish descendants overcrowding the streets, and misuse of the color green in a way that would make Anna change it to black, being irish isn’t that bad. To ensure you look your best, Vogue Magazine offers up seventeen of their favorite must-haves for the holiday. 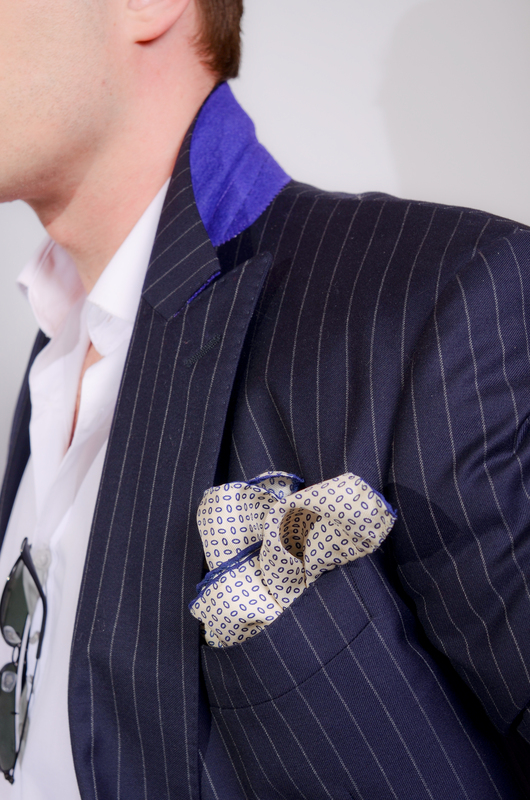 Click through the slideshow to enhance your look & luck. Sam Russell, celebrity stylist and founder of the The Giving Closet, along with lifestyle expert Anjana Dixon, surprised a deserving woman last week in Knoxville, Tennessee with a brand new wardrobe worth $10,000. 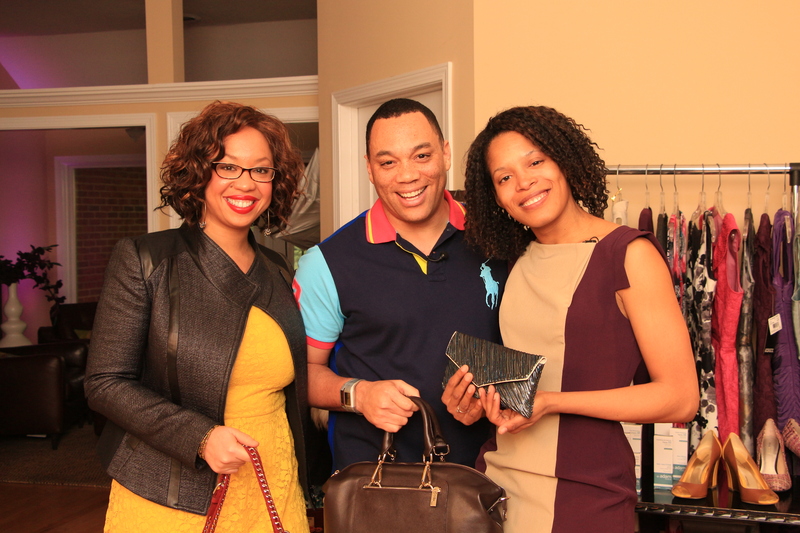 Participating designers who donated some of the seasons hottest must-haves included Wendy McMonigle from WM Designhouse. Felicia, the lucky recipient, is a mother of four, who spends her time directing young children in the Outsey-Pettway Dance Team, as well as, teaches young men how to become good citizens through the service-learning group Stewards of the Earth. Once homeless, Felicia has overcome all odds and is now on her way to becoming a college graduate. NBC’s WBIR partnered with Sam & Anjana for this 3-day project and captured the big reveal which can be seen below. A huge #fashion4good shout out to Sam, Anjana and designers like Wendy for their big hearts.